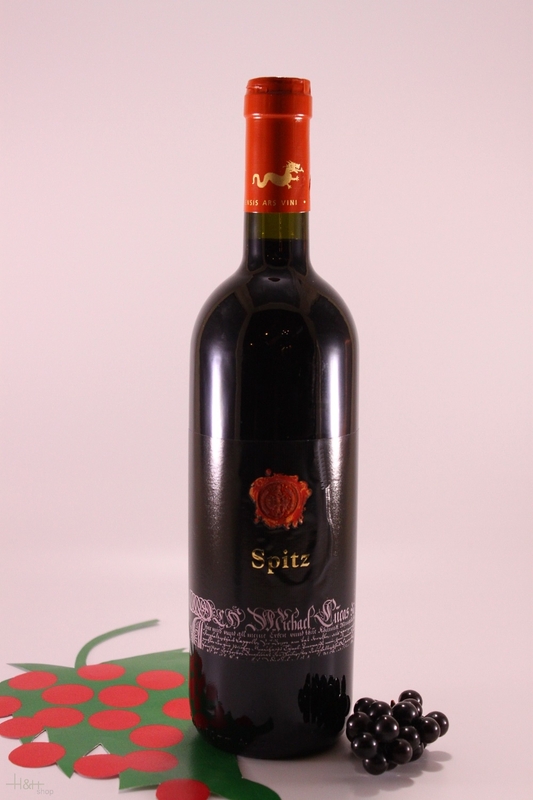 Dark ruby in colour with garnet reflexes and sweet aromas of cherry and fruit drops. Mildly spicy with notes of oak bark and eucalyptus. Round, juicy with fresh fruit; delicate tannins. Lingers long on the palate. Delicious with: South Tyrolean appetizers, various types of wholemeal pasta with vegetable sauces, piquant soft cheeses. 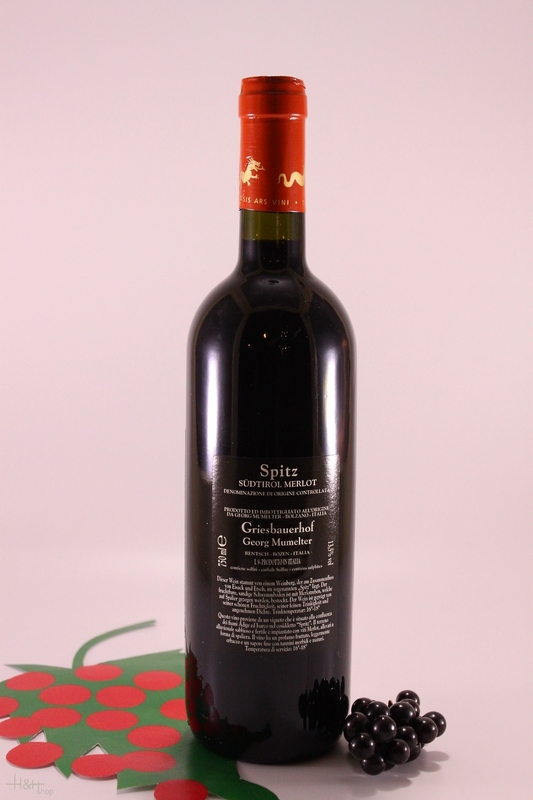 The floral, fruity, classically varietal wine presents itself in a cloak of brilliant ruby red. It has a harmonious, round structure, with hints of bitter almonds.